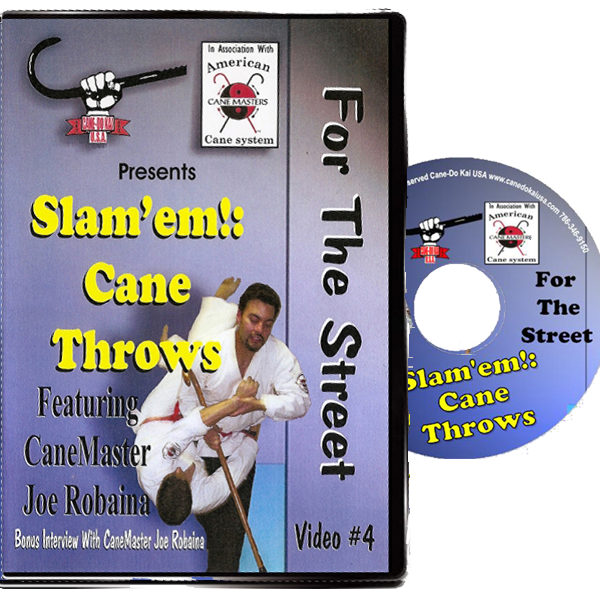 Includes cane maneuverability drills including double cane throws so you’re equally effective with either hand. 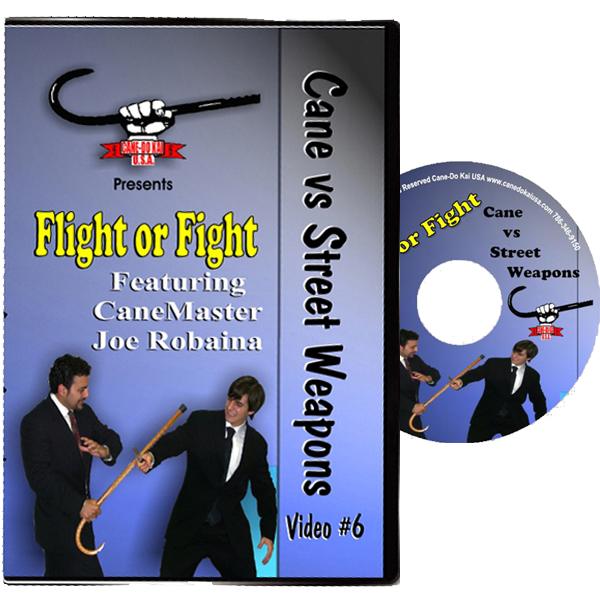 Contains the “heart & soul” of the system- the Five Basic Power shots that will allow you to become a devastating cane wielder in just 30 minutes. 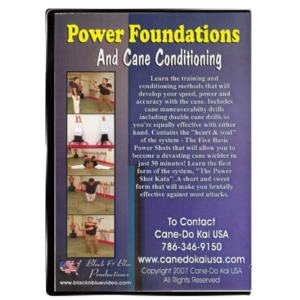 Learn the first form of the system, “The Power Shot Kata”. A short and sweet form that will make you brutally effective against most attacks. 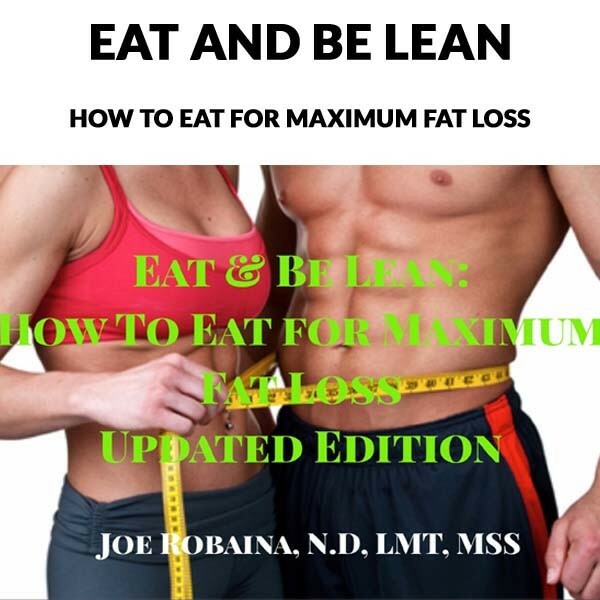 Prefer the DVD? Click here!